Photo: Richard Lane..London Wasps v Leicester Tigers. Heineken Cup Final. 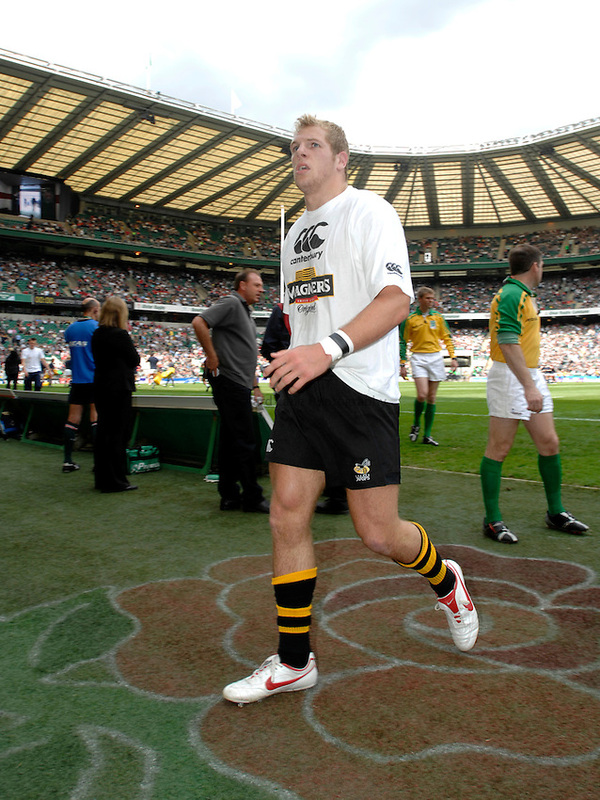 20/05/2007..James Haskell of Wasps leaves the field after the warm up.